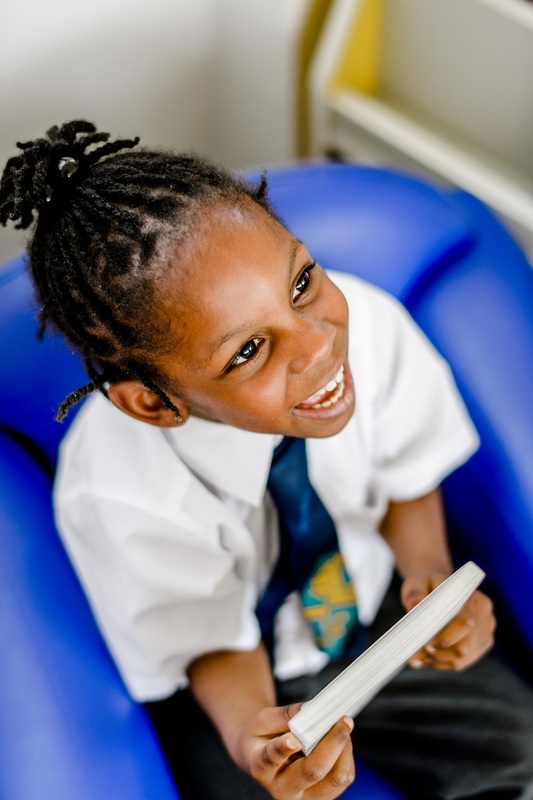 We use Read, Write Inc. as our ‘learn to read’ programme at Halley House School and have seen excellent developments with children’s reading and writing skills. Read Write Inc. is a phonics-based approach to literacy teaching and all lessons involve reading and writing activities. 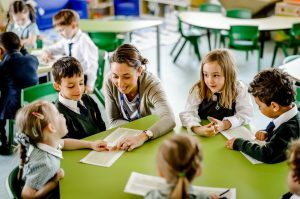 We have a committed team of RWI teaching staff, who teach the programme with passion and fidelity to secure very good progress for all our children. Expectations and standards are justifiably high and lessons are lively, engaging and inspiring. Read, Write Inc. programmes are carefully managed by the Reading Leader, who was also a trainer for Ruth Miskin Training. 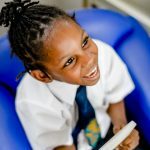 As a result, Halley House is at the forefront of quality first teaching, innovation and development. Children enjoy their RWI lessons immensely, rapidly learning a very complex alphabetic code which they apply to both reading and writing. RWI teaching begins formally in Reception, with the aim that most children complete the programme by the Autumn term of Year 2. From the very beginning of the programme, children’s writing skills are developed through phonetic knowledge. In Reception, children begin by practising forming written sounds (graphemes) and short, phonetically regular (green) words. Children soon move onto writing short, coherent sentences and later, descriptive, imaginative compositional pieces of writing. Lots of concrete experiences are provided during the teaching cycle to further support children’s writing, and the use of Read Write Inc. teaching strategies throughout the day reinforces children’s confidence in and enjoyment of literacy across the curriculum.